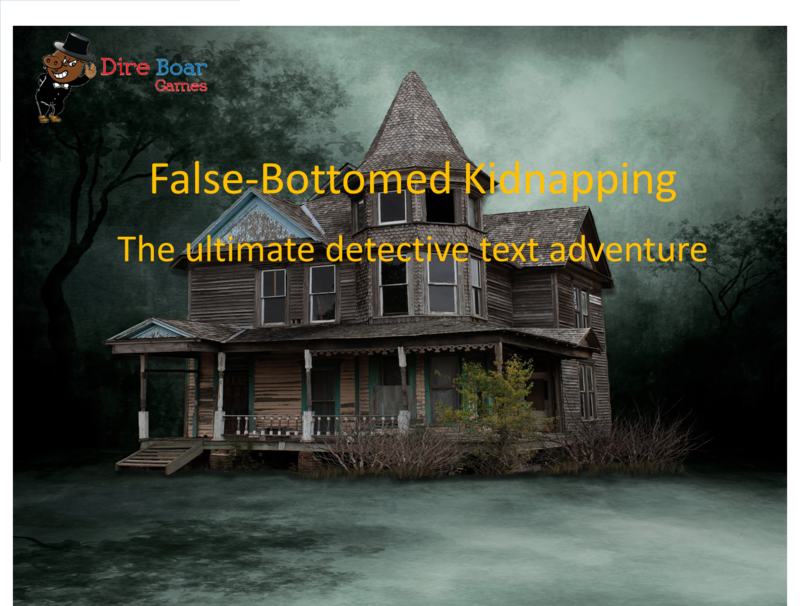 A detective text adventure. 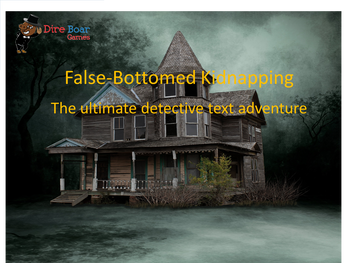 Solve this case - no one will be helping you! Source code is allowed for downloading. Download and run the installer, then use shortcut to run the game. Enjoy!